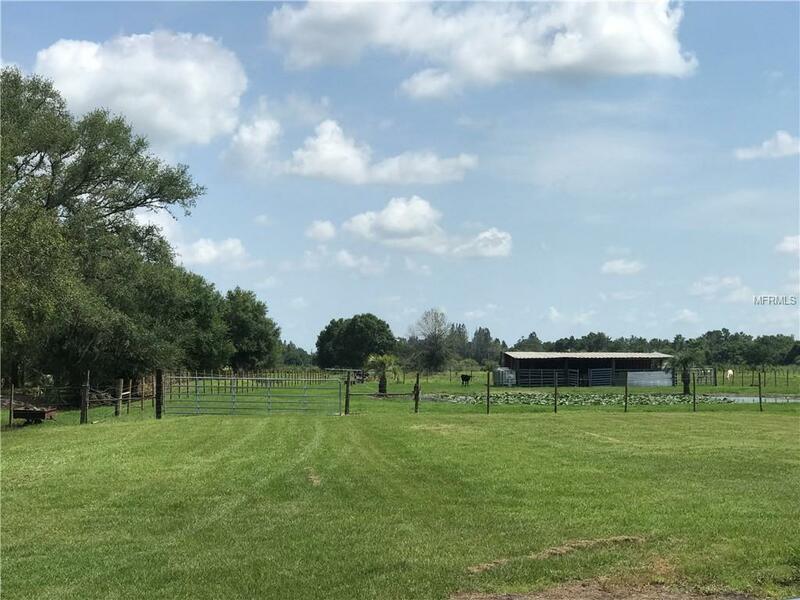 MOVE IN READY Country home with horse stalls and 10 beautiful acres of pasture! 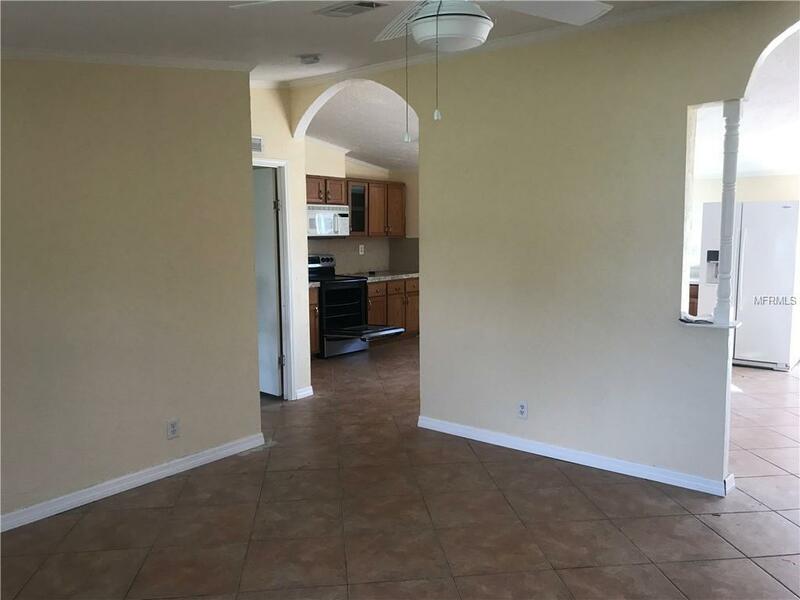 This is a very spacious 5 bedroom, 2 bathroom home that includes TWO separate living rooms! When you walk in the front door you enter into the first large living room with the massive open concept kitchen and dining room. To the right you will find a large open hallway with built in desks and 3 bedrooms. Down the hallway is the second bathroom and large indoor laundry room. At the end is the additional private living room and 4th bedroom. On the opposite side of the home is the large open master bedroom featuring a large bathroom, garden tub, stand up shower and walk in closets. This home features a new roof as of September 2017 and a 4 ton AC unit and duct work was installed in 2016. 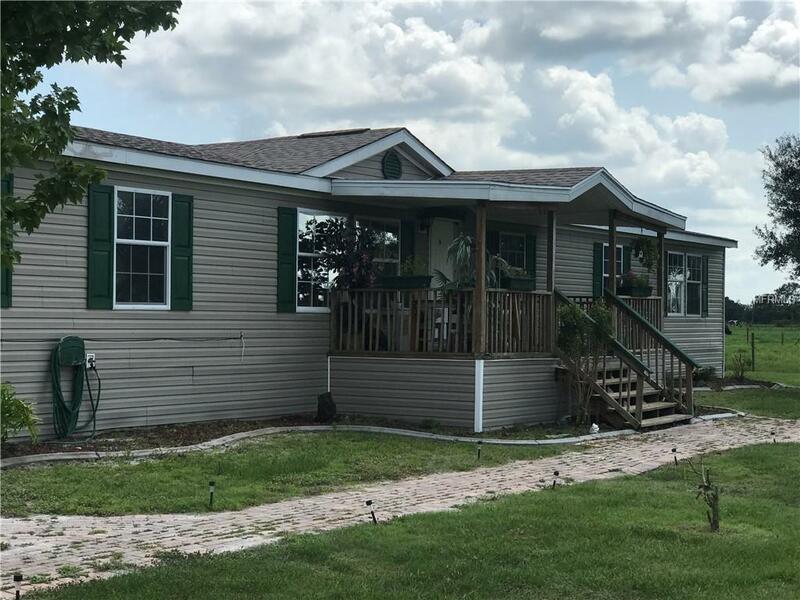 Also in 2018 all new ceramic tile throughout, new counter tops, fresh paint, new baseboards, new interior doors, new decking around the above ground pool, and the list goes on! 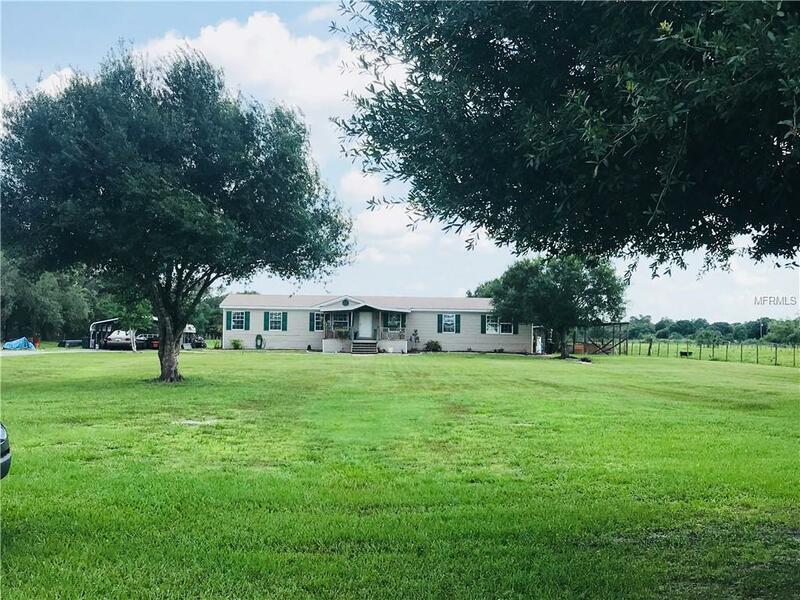 Come out and enjoy the sereine location of this home now!